Access here all catalogs with Borough of Manhattan Community College academic offerings. Easy transfer to four year university. Diverse college in safe NYC neighborhood. Expansive offerings of student support services. For scholarship opportunities please click here. 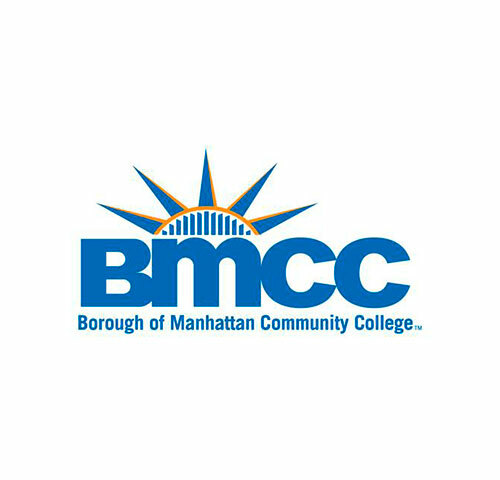 We’re excited that you are considering enrolling at Borough of Manhattan Community College (BMCC)! Start here for a real-world education, experience, opportunity, and savings in the City. You just need to complete our Admissions application and provide your High School Transcript. To learn more about our programs go to: BMCC programs.